Maj. Alexia Shore has always known one thing, she was destined to fly. Growing up, Shore set her sights on finding a way to make that happen. 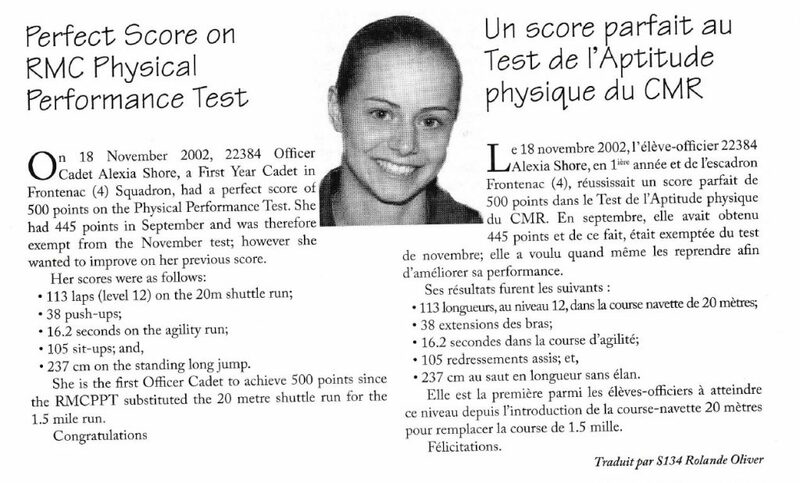 After graduating high school, she joined the Royal Canadian Air Force, attended military college, and took three years of pilot training. “I’ve always wanted to fly, not necessarily with planes. It was jumping off of the various hills at the schoolyard when I was five, and trying to make a hang glider when I was eight. It wasn’t always on the plane side of things,” Shore said. Shore has been in the military for 16-years, 10 of those years have been behind the controls of a helicopter. On Aug. 4, at the Kamloops, B.C. airport, she was named commanding officer of the 417 Combat Support Helicopter Squadron. 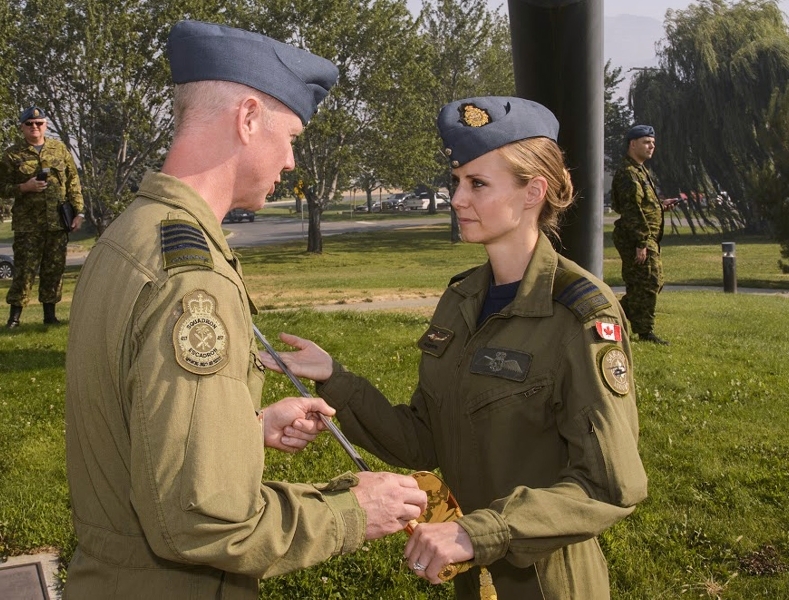 In most cases, the change of command would happen at the 4 Wing Cold Lake base, however the squadron is currently in B.C., assisting with the fires at the request of the province. 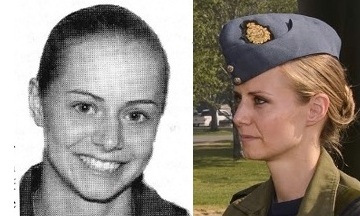 Although this was never a part of her plan, she accepted the role from Lt.-Col. Brad Steeles with pride. “It feels quite surreal,” Shores expressed. Commander of 4 Wing, Col. Paul Doyle, was on-hand to congratulate Shores and thank Steele for his service. “It has been an incredibly rewarding experience, and I’m very grateful to have been given the opportunity to lead an RCAF squadron during my career,” said Steeles in a release. Every two or three years, 4 Wing names a new commanding officer for the 417 Squadron. This was one of the reasons Shore had been deterred from the role in the past. “I haven’t kept it a secret or anything that this isn’t something I really ever imagined doing. My plan was to be a flying captain for life,” she explained. In the Canadian military, a member can refuse a promotion, something Shore had weighed in on when considering the role. “One of the big reasons why I was planning on not accepting it, even though I was quite flattered to be asked, is that it would put a limit on how long I could stay with the squadron for,” noted Shore. Shore’s husband works as a jet pilot on base, and 4 Wing is one of the few locations where both can work in careers they love. After weighing in the pros and cons, Shore accepted the position. Her new roles will have her ensuring the welfare and functionality of the 417 squadron, which consists of three Gryphon helicopters, aircrew, pilots, engineers, search and rescue technicians, and paramedics. This team has mainly two roles. Their first, is base rescue. “Any time the jets are flying, we have to have a one-hour standby pasture, because if the crash bell goes off and someone ejects or crashes, we have to be airborne in under an hour,” said Shore. Their second is to assist in national search and rescue missions. Shore said their mission in B.C. is far from over. With fires continuing to burn, she believes it could be the end of August or early September before their squadron is heading back home.